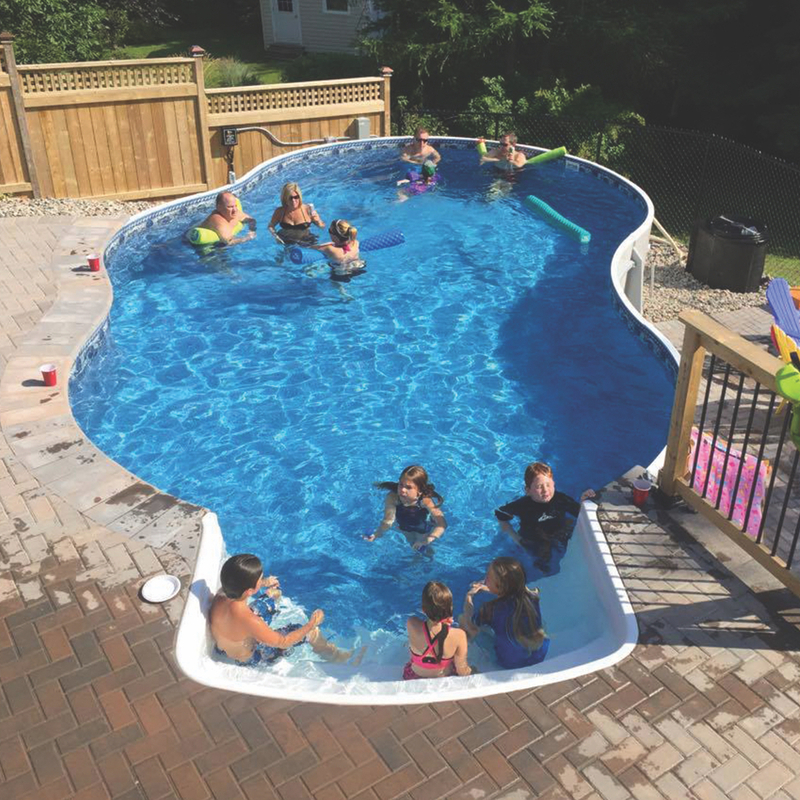 Waterside Pools Ltd. have been bringing the joy of recreational swimming pools and hot tubs to Cape Breton for the past 10 years! Whether you're looking for an above ground swimming pool, inground swimming pool, or a semi-inground swimming pool, Waterside Pools has got you covered! 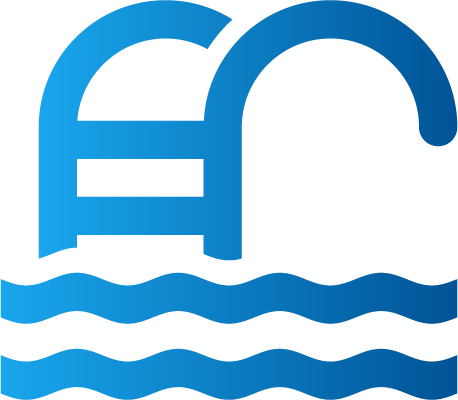 Also, because of our partnership with Arctic Spas, we're able to provide the very best quality hot tubs and all weather pools on the island. Browse through our premium pool products, including our ever-popular above ground and semi-inground Metric Radiant pool - the only above ground pool in the world with a snow and ice damage warranty! We're proud to say Waterside Pools have the exclusive rights to this pool in Cape Breton, and many other amazing products! Explore our options and contact us with any questions you might have! Looking for a new pump and filter for your pool? Switching to salt? Or maybe you're after a new automatic or robotic pool cleaner? Browse through our products to find what's right for you! We're also proud to carry premium pool heaters, liners, and steps from industry leading manufacturers! Plus, don't forget about your weekly pool care chemicals! 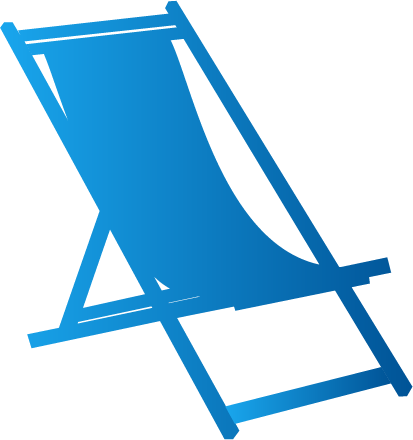 Are you spending more time maintaining or cleaning your swimming pool than enjoying it? Let our trained technicians do the work! We know Cape Breton summers are short and we want to help you make the most of them! Let us open your pool in the spring and then close it up in the winter! Plus, our trained technicians are always on-hand if you're worried your pool or equipment might be malfunctioning, or you've had to use your insurance to fix an issue. How to open your above ground pool for the summer! It’s that wonderful time of year! The sun has returned, temperatures are seasonal and your above ground swimming pool beckons to be opened for summer once again. Before you can invite the neighbourhood over for a swim and BBQ, there are a few things that will need to be done to ensure that your pump, filtration system and heater are running properly and the chemicals in your water are balanced. Doing this at the beginning of the season assures a full, uninterrupted summer of relaxation and fun for the whole family. 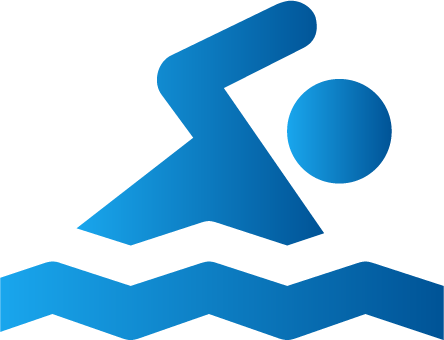 With our simple process, you can have the opening procedures for your above-ground pool completed quickly and correctly.